In this installment of GM Corner, we look at an important but often forgotten part of preparation: post session. This is the time to get feedback from players, assess how things went, and decide what to do next, which could include the important decision of whether or not to continue with the game. We are without Wayne this week. What we lose in gaming insight by his absence, we gain in technical savvy (i.e., knowing that you have to press the record button to record). In this episode, we discuss the advantages of playing iconic characters as well as retelling classic or not so classic stories. Also, listen to find out what all the fuss about Sparks Nevada is. In this episode, we look at the miniature wargames Warmachine and Hordes. 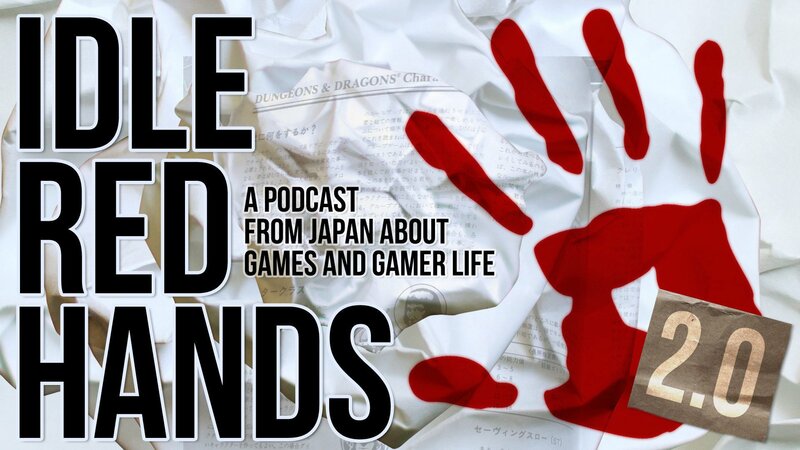 We discuss our first impressions, for Chris and Yujiro, second impressions, for Lyal and Wayne, and whether we’ll play the games again. Games Workshop Is for Women (and a lot of Men).